Happy Friday! I am so happy that the weekend is being kicked off with some heat! I can finally smell the summer air in Toronto (not always the freshest though lol). Ever since we made our house purchase and though not moving until the end of August, I’ve already been on the hunt for home decor ideas. 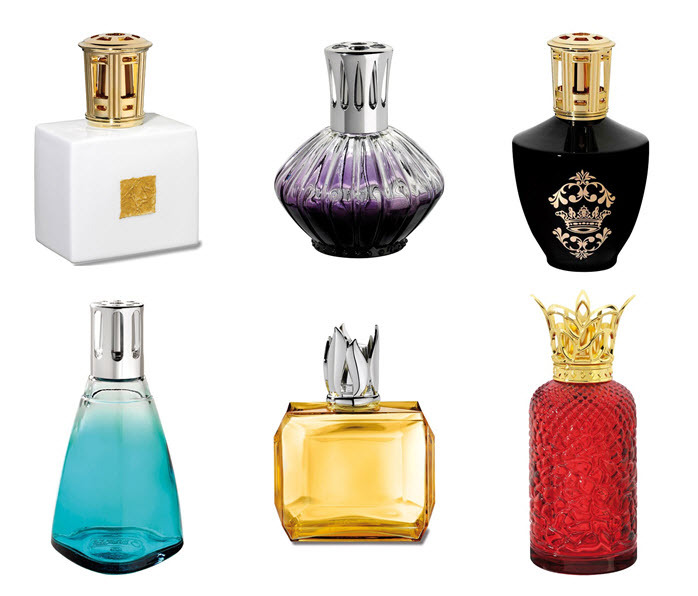 While doing my research, I came across Lampe Berger – a company based in Paris that specializes in diffusion systems for your home, in other words, air fresheners for your home. Keeping my home smelling fresh is a big priority, I often use candles to mask the smell from cooking or other odours. I’m glad I came across this option. What I love about Lampe Berge is their collection of BEAUTIFUL fragrance lamps for the home. Their collection is quite extensive and includes lamps in almost every color scheme making it very easy to choose from depending on your home decor style and taste. They even offer some advice on Decorating Your Home with Lampe Berger lamps. Though I haven’t gotten my hands on a lamp just yet, I will definitely have to give it a try as soon as we move in. When I’ve given it a test drive, I will be sure to give you some honest feedback. In the mean time, here are some of my favourite ones from their collection of 80 lamps to choose from. How do you keep your home smelly fresh and clean? Also – what sites do you use aside from Pinterest to spark home decor ideas? I’d love to hear from you!